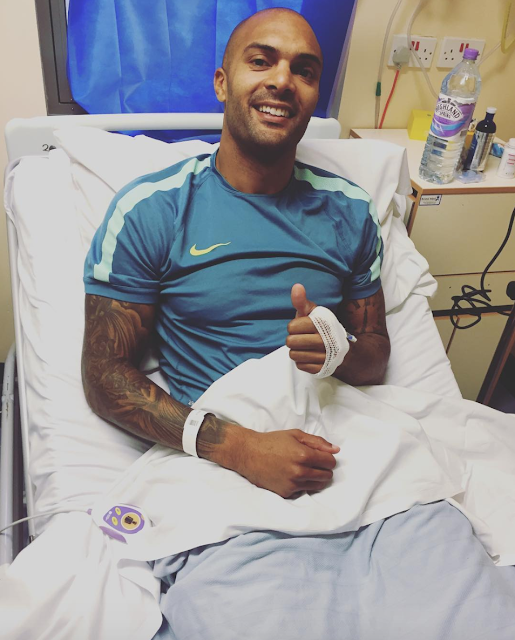 Wolves goalkeeper Carl Ikeme, who was diagnosed with acute leukemia in July 2017, has announced his retirement from football at the age of 32. The Nigeria international has been with the Molineux club for his whole career, making more than 200 appearances. In June, Ikeme said he was in "complete remission" after "a tough year and intense chemotherapy". "After a tough year and intense chemotherapy throughout I would like to let everyone know I am in complete REMISSION. I still have hurdles to get over to be cured but I can hopefully now move forward with some normality. I would like to thank my family/friends to start with who have gone above and beyond for me ❤️ The support I have received from Wolves/Nigeria, the football world and from people from all over the world has been hard to put into words. I can’t thank everyone at the Christie and heartlands hospital enough for there care!!! What next who knows... I’m just taking it a day at a time #Grateful 🙏🏽 #Remission"